Pinktober is a month-long campaign to promote the detection and raise awareness of breast cancer across the globe. 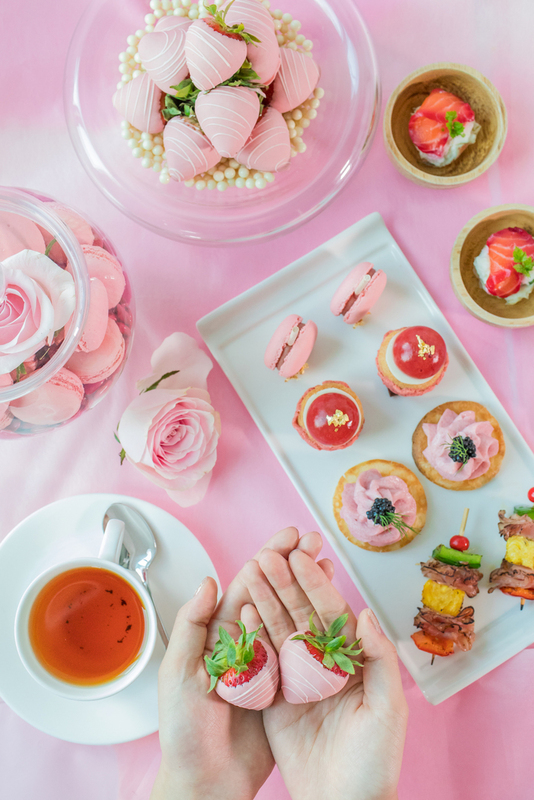 Here in Hong Kong, from now until 30 November 2018, Hotel ICON’s lobby dining room GREEN will be thinking pink with its #PinkSensationAfternoonTea. The decadent set ($288 per person/$546 for two people) features intricately designed and mouth-watering savouries and sweets such as taramasalata with caviar, pastrami Reuben sandwiches, shrimp salad on toast, vanilla-strawberry-rose panna cotta, chocolate-dipped strawberries and swan-shaped raspberry coulis with rose choux. A complimentary Pink Sensation drink will be gifted to every guest who wears the colour pink to show their support for Breast Cancer Awareness Month. Further lacing the afternoon tea with pink treats, diners may also enjoy unlimited Häagen-Dazs™ “pink” ice-cream flavours including strawberry frozen yoghurt, strawberry cheesecake, raspberry sorbet, azuki bean and summer berries and cream. 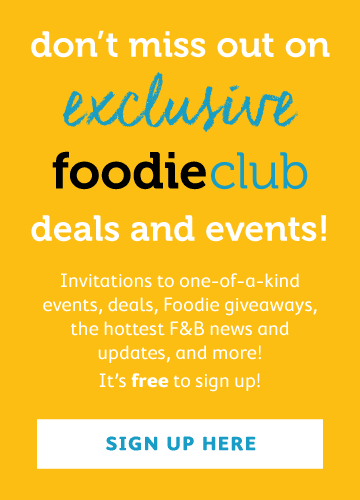 A HK$50 Häagen-Dazs™ cash voucher (per set) completes this heavenly afternoon tea indulgence. “As a strong supporter of local organisations and businesses, Hotel ICON will be making a generous donation to the Hong Kong Hereditary Breast Cancer Family Registry in support of their efforts to raise awareness for breast cancer. Additionally, millions of people wear the colour pink throughout the month of October to show their support to anyone affected by breast cancer, branding it the official colour of the month. 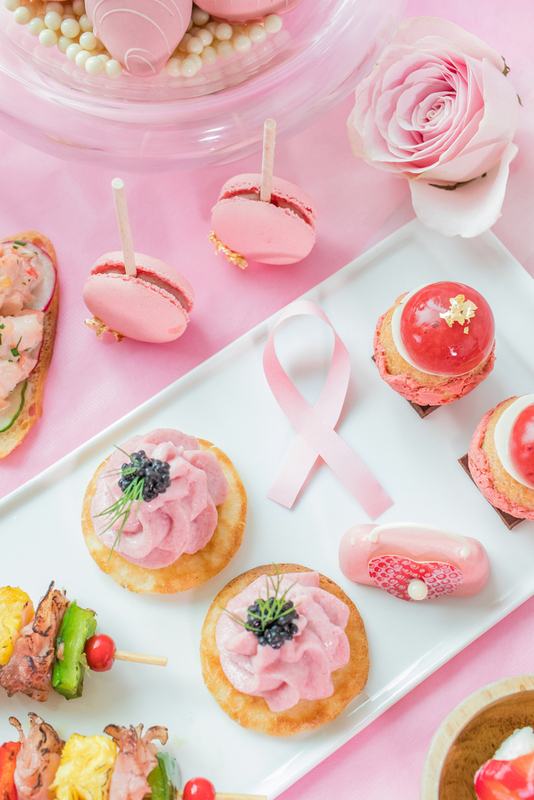 In honour of this, pink has been interwoven into the treats featured in the Pink Sensation Afternoon Tea set,” said Executive Pastry Chef Danny Ho.